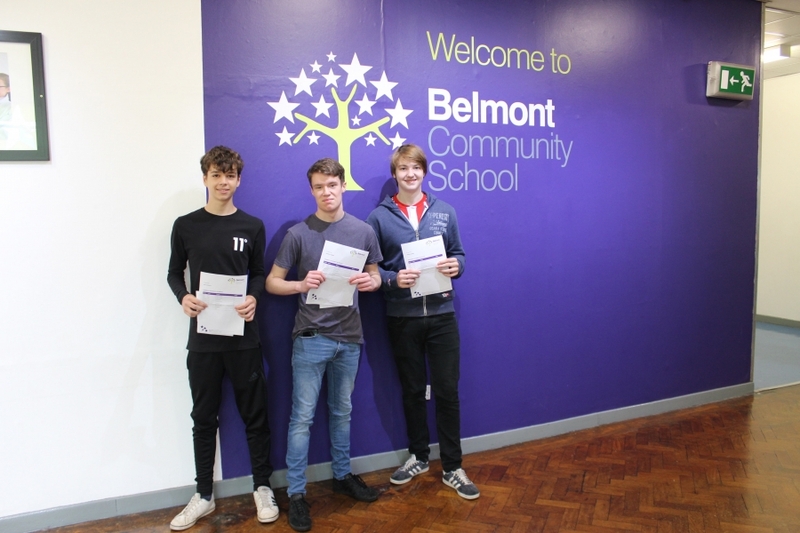 Year 11 students achieve the top grades in GCSE Sciences, English and Maths. 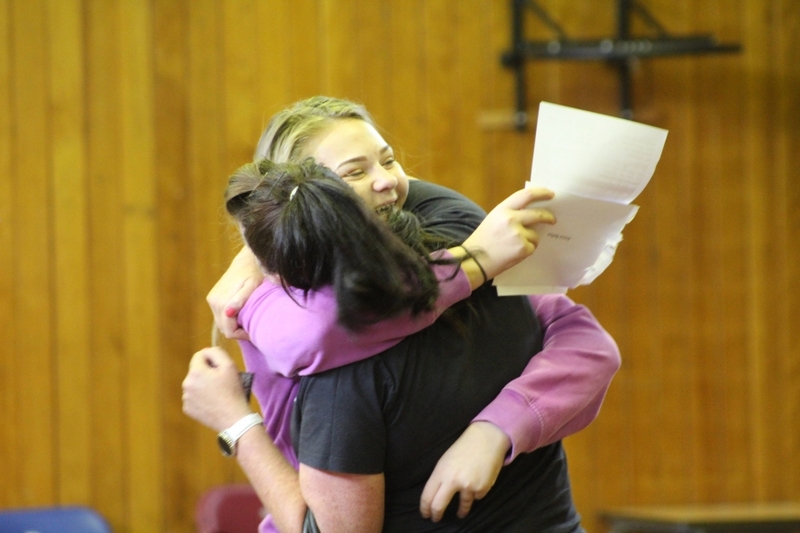 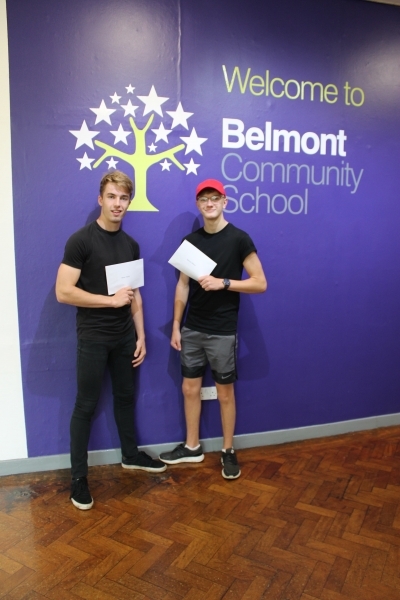 Home / News / Year 11 students achieve the top grades in GCSE Sciences, English and Maths. 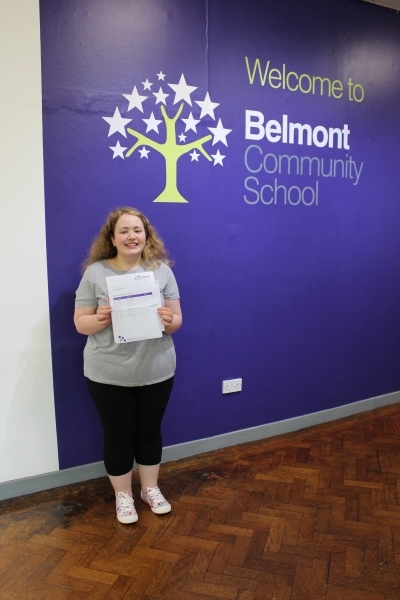 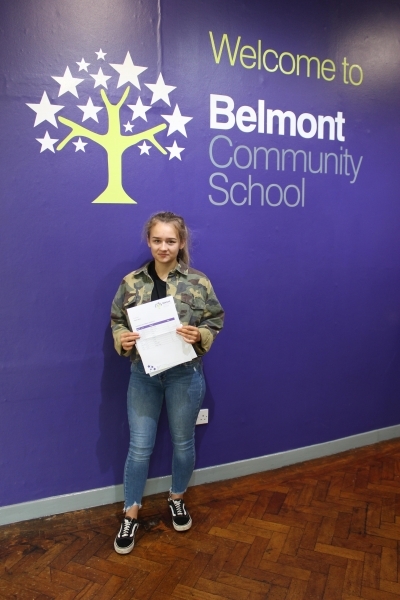 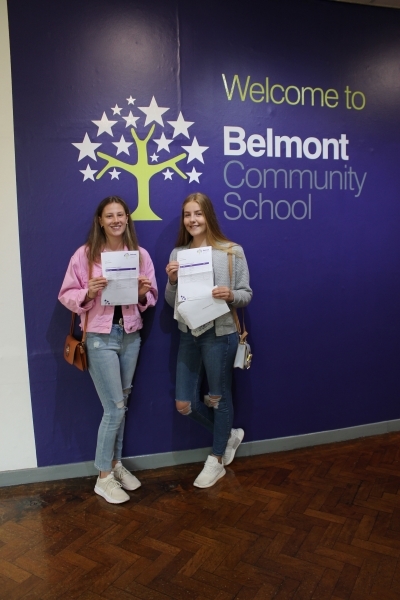 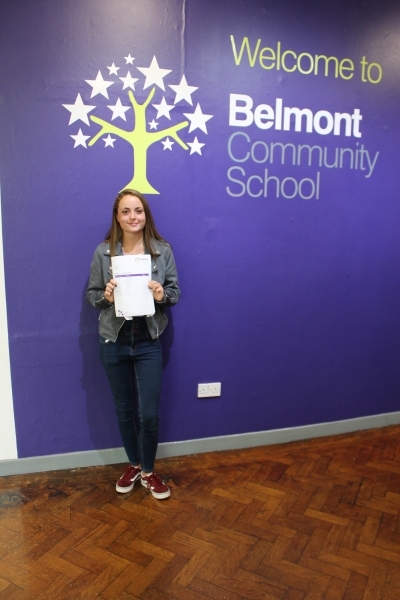 2018 saw students at Belmont sitting the new style more rigorous GCSEs and achieving impressive results. 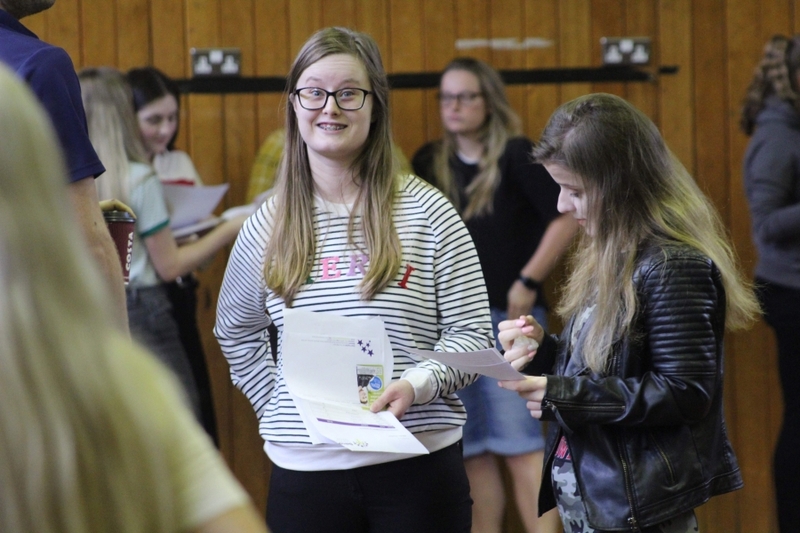 Results in nearly every subject are up with the most impressive improvements in English, Maths, Science, MFL and History. 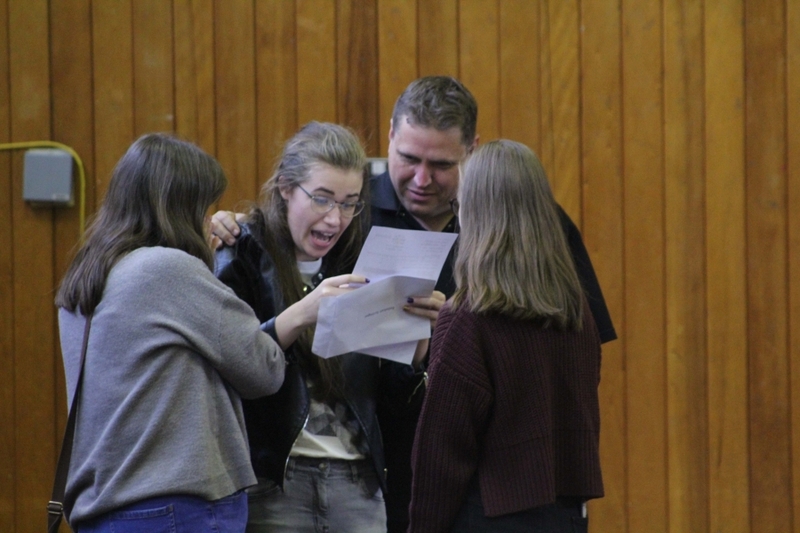 The Local Authority’s investment in new science labs last year meant students could really get to grips with all the practical elements of the new rigorous GCSEs. 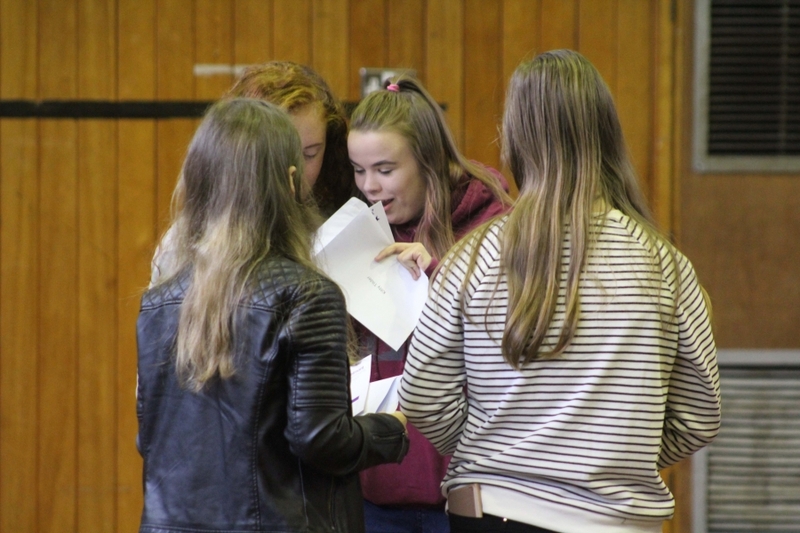 The results have soared as a consequence; surpassing expectations, as well as local and national averages this year. 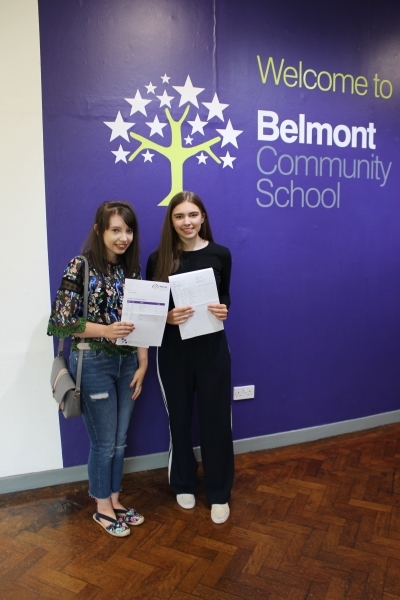 The school’s growing reputation has meant that it is oversubscribed for the first time for new students in September 2018. 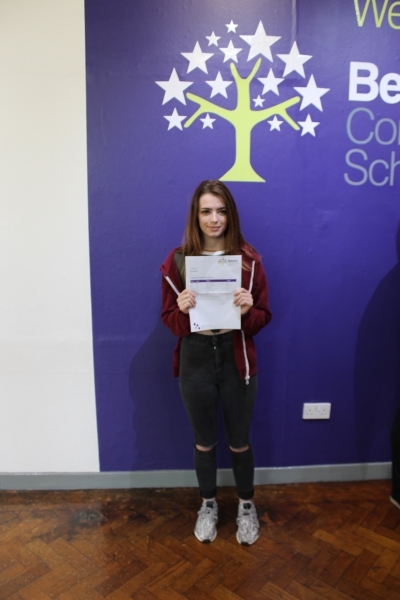 Schools Counselling Service have requested feedback. 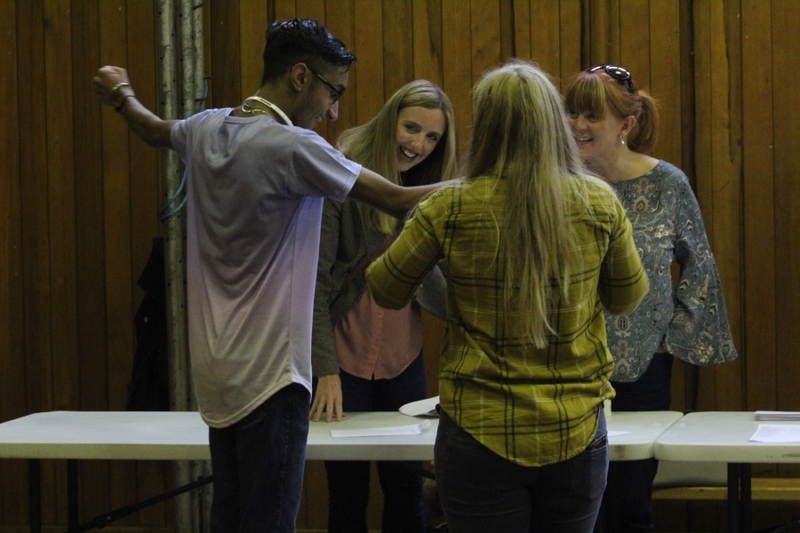 Powered by Digital and Customer Services, Durham County Council.